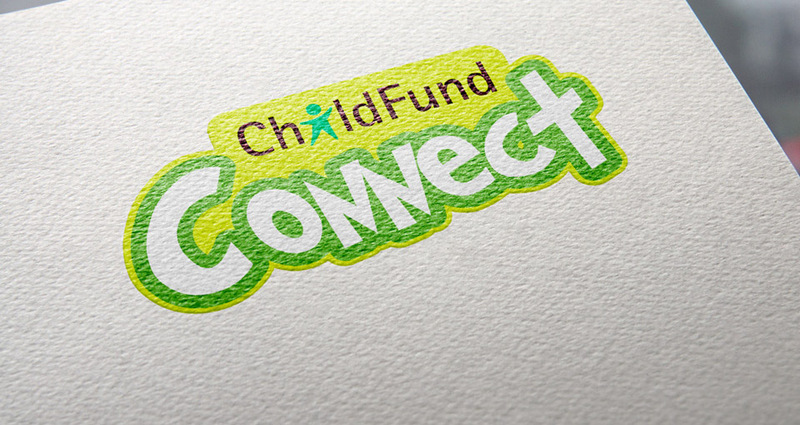 ChildFund Connect is a global education program for children in their last years of primary school in Australia, Laos, Timor-Leste, Sri Lanka and Vietnam. The program's objective is to provide children around the world with an opportunity to connect and learn from each other. Using a variety of multimedia tools, with a central website acting as a hub for all communications and child-created content, the program facilitates cross-country exchanges and collaborative education projects. WORK: Creation of Connect branding: Logo design and identity development , character design - Brochure: Graphic design - Web site: Design, look and feel, consultation. Teaching resource book design: cover, layout and illustrations.